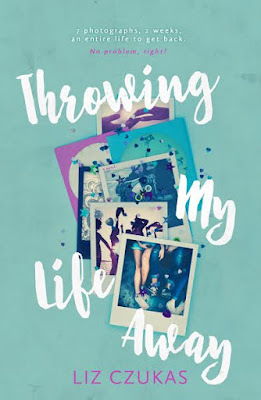 Tahereh Mafi also shared with us TWO cover reveal this week. I'm SOOOO excited about those two. 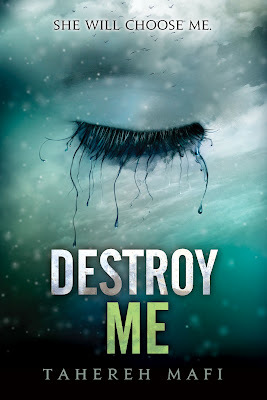 Destroy Me is a novella from Warner's POV and woah. I can't wait till October 2, 2012. 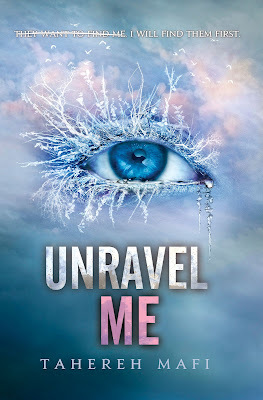 Then we have the cover for the second book of the trilogy, Unravel Me which the tentative date for release is February 5, 2013. I mean, come ON. Love. 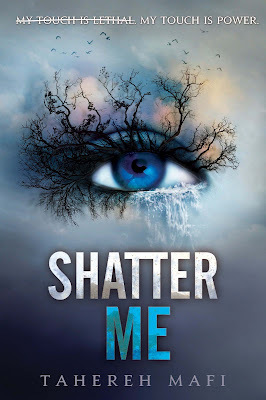 A few weeks ago it was announced as well that Shatter Me was getting a new cover as well. 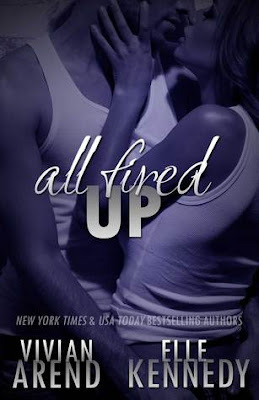 So, with the new covers, all the covers match and coincide. The new cover for Shatter Me is set to release on October 2, 2012. So cool. They have done such an awesome job. 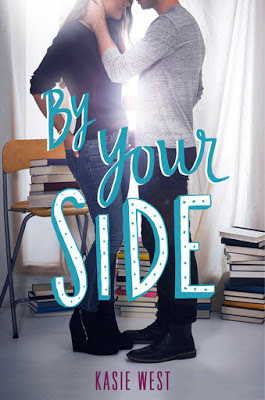 All these lovely covers just has me sighing all over place. 2013 will be a good year for books. 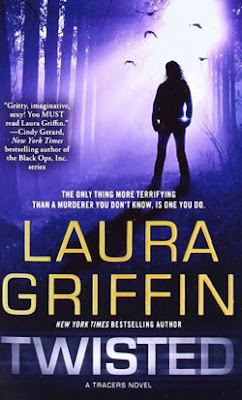 Do you have any favorite cover reveals for this week? I like the idea of Shatter Me and I want to read it. 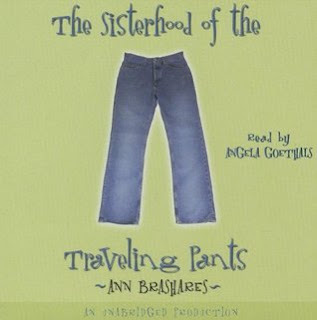 Hopefully, it'll get a Kindle release in the UK in the future. Thanks so much for passing by! The new Shatter Me covers are so gorgeous! Though, I am kinda bummed that the future books wont match my first hardcover copy, haha. 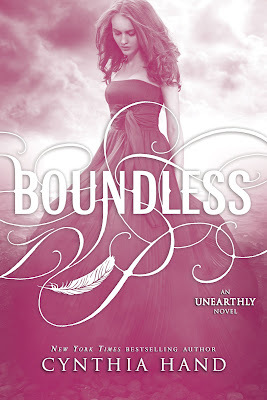 Boundless is also very pretty. My goal is to read Unearthly before the summer ends. I need to catch up on this series asap.